China education is the largest education in the world. The investment in education accounts for about 4% of the total GDP in China. The rapid growth of GDP arouses a huge demand of high quality school. With the increasing income level in China, people are more willing to spend in education. 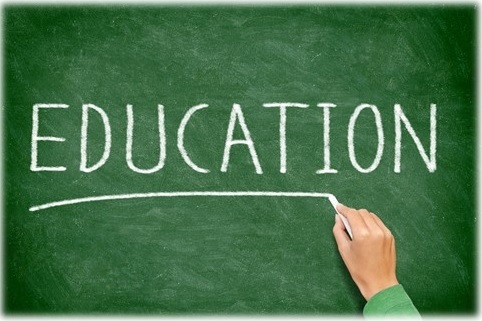 The education expenditure grows at 9.5% annually. Paying attention to the increasing demand of high quality education, we captured the unique opportunity. The establishment of a chain of high quality schools in the Pearl Delta Region which gear towards affluent mainland Chinese parents that wants children to stand out intellectually. The IRR rate is estimated to be 20%.